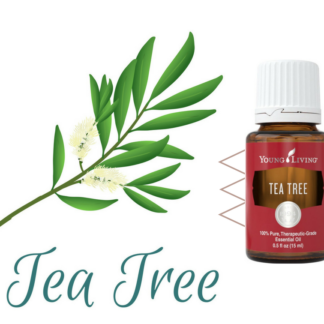 Tea Tree oil, also known as Melaleuca alternifolia or Melaleuca oil, is one of the most widely used and extensively researched essential oils, making it a must-have for every home. 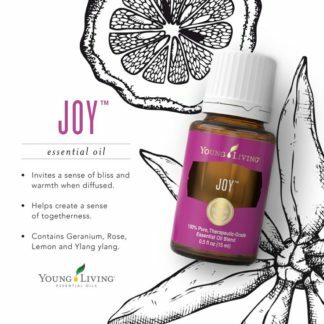 Because the benefits of Tea Tree oil include cleansing properties and a refreshing scent, this versatile oil can be used for everything from home cleaning solutions to skin care. 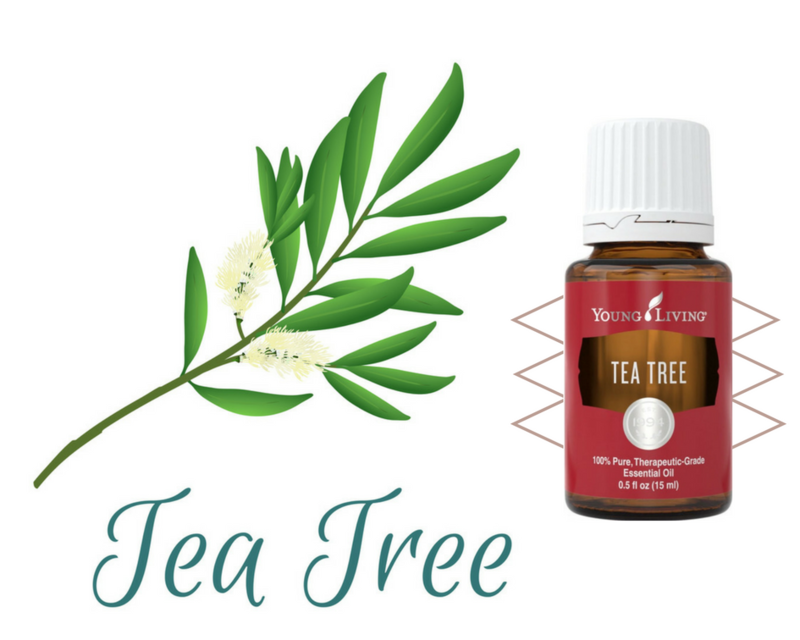 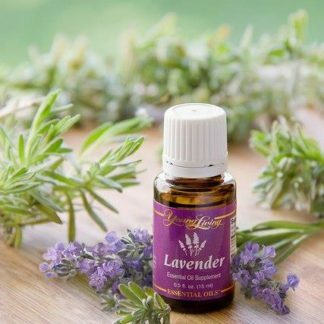 Keep a bottle of Tea Tree essential oil in your house to make homemade household cleaners, air fresheners, and linen spritzers. 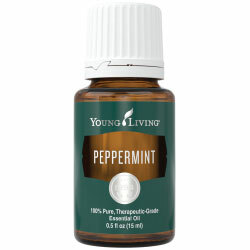 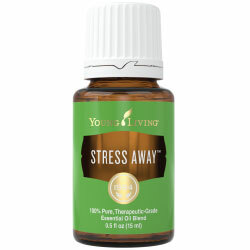 You can also find Tea Tree oil uses in your personal care and beauty routine. 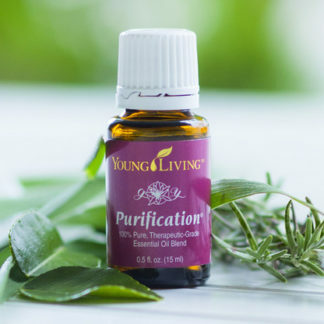 Incorporate this moisturizing yet cleansing oil into skin care applications and hair treatments for a spa-quality upgrade!